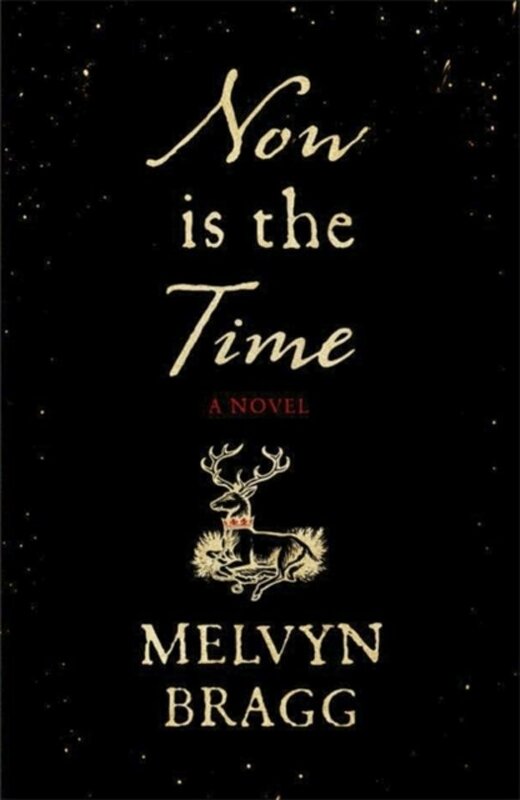 In this gripping novel, Melvyn Bragg brings an extraordinary episode in English history to fresh, urgent life. At the end of May 1381, the fourteen-year-old King of England had reason to be fearful: the plague had returned, the royal coffers were empty and a draconian poll tax was being widely evaded. Yet Richard, bolstered by his powerful, admired mother, felt secure in his God-given right to reign. Within two weeks, the unthinkable happened: a vast force of common people invaded London, led by a former soldier, Walter Tyler, and the radical preacher John Ball, demanding freedom, equality and the complete uprooting of the Church and state. They believed they were rescuing the King from his corrupt ministers, and that England had to be saved. And for three intense, violent days, it looked as if they would sweep all before them. Now is the Time depicts the events of the Peasants' Revolt on both a grand and intimate scale, vividly portraying its central figures and telling an archetypal tale of an epic struggle between the powerful and the apparently powerless.